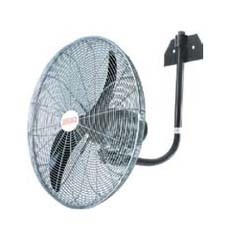 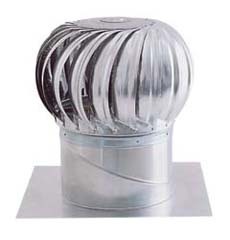 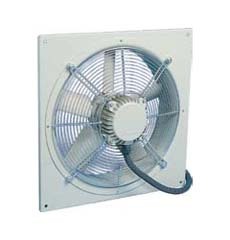 Horsham Bearings & Industrial Supplies - Industrial Ventilation . . .